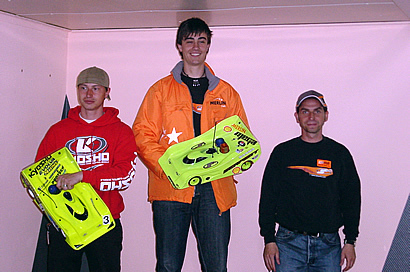 The Belgium 1:8 On-road Nat Rd 2 was held last weekend in Luxembourg. Our Team Driver, Robin D’Hont has sent us a complete chronicle of the race. Entrada siguiente: 2 Prueba del Cto. De Holanda 1:10 200mm.